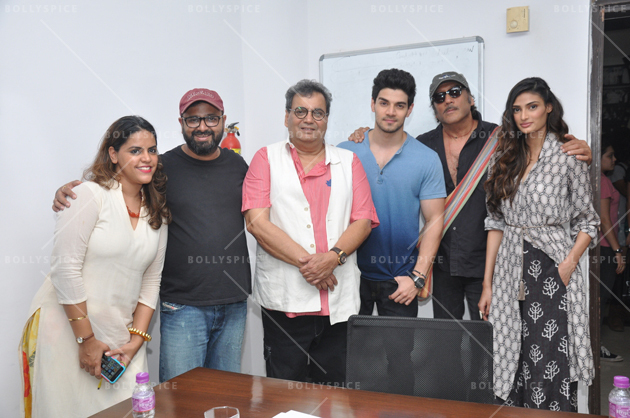 Celebrate Cinema, the annual property of Whistling woods International (WWI) with numerous film workshop, witnessed the coming together of two ‘Hero’es – Jackie Shroff and Sooraj Pancholi. 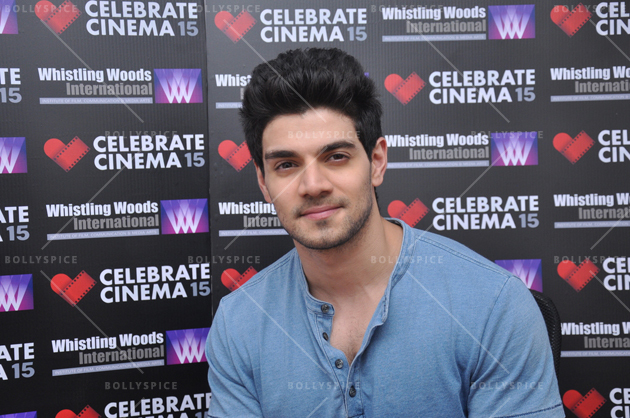 Together they were seen enjoying the grand 3-day event put up for movie aficionados and students at WWI, Filmcity. 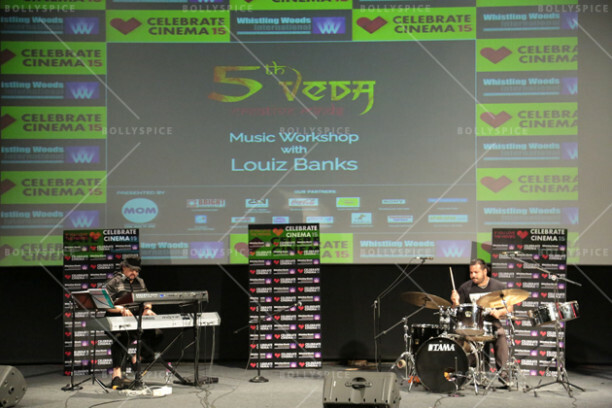 Day Two of Celebrate Cinema 2015 started with the music workshop with Louiz Banks, Godfather of Indian Jazz as part of the 5th VEDA cultural hub event. 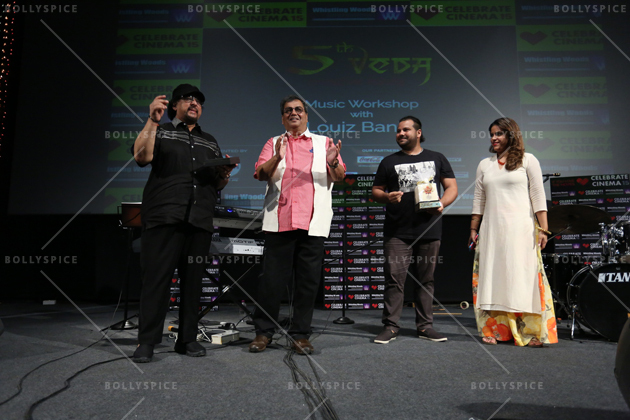 Banks was seen performing with his son, Gino Banks which left the audience in awe. When asked about Jazz music, Banks said “Jazz music opens up a whole new universe for you and adds an altogether new dimension. Jazz is best when played live as it touches everyone who is listening to it.” The students were surprised when Banks mentioned, he has affirmed the project by Subhash Ghai to have Jazz classes in Whistling Woods International (WWI) for the budding musicians. 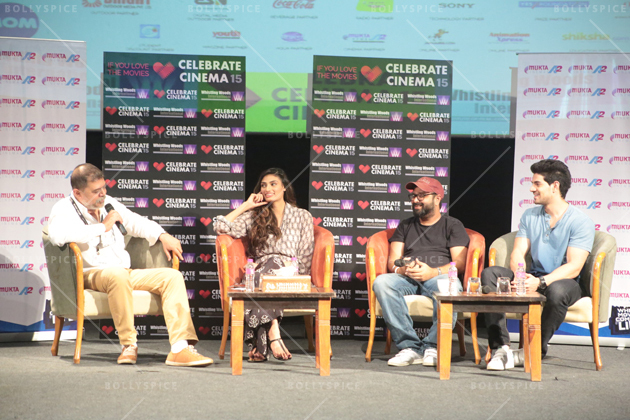 Students across colleges like Mithibai, National , Jai Hind, Podar, Lord’s, among others alongside cinema enthusiasts were seen queued up outside WWI to spend the Saturday afternoon at the Institute to explore growth & trajectory of Indian cinema. WWI also hosted a special screening of the recently released ‘Hero’ which witnessed the presence of celebrities like Sooraj Pancholi, Athiya Shetty and industry stalwarts like. 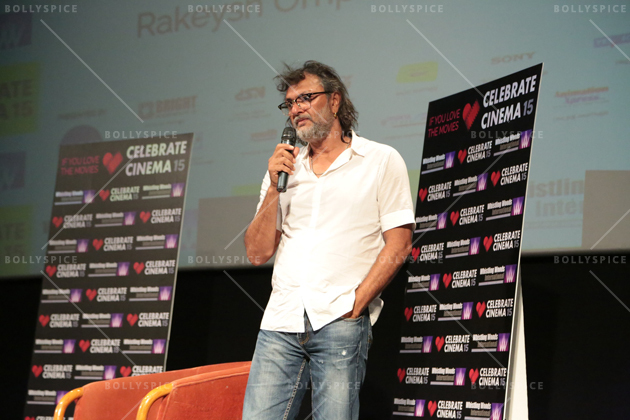 Amongst those who conducted the Masterclasses were Nikhil Advani, Subhash Ghai and Rakeysh Omprakash Mehra. 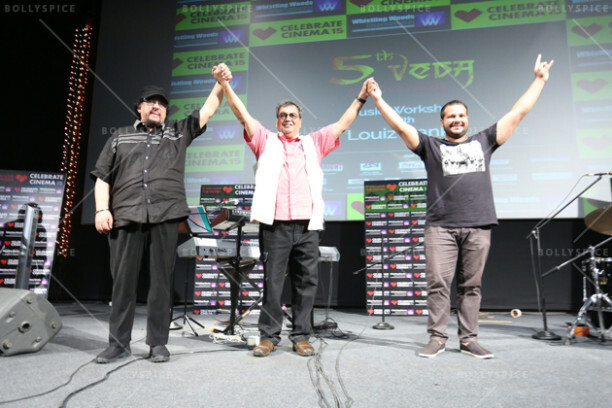 Apart from Master classes, the campus hosted workshops on hair styling by BBlunt, Bollywood dance by Sanjeev Mehta, Color Grading in DaVinci by Vivian Pimenta, Latin Dance Movement & Musicality by Dee Wood & VJ Salsa. The campus kept the students engaged throughout the day with contests on playback singing where contestants participated to prove their singing talent. Music video workshop and competition enabled the participants to create a music video on their favourite tracks. Still photography witnessed participants showcasing their artistry with the camera. FIFA Gaming by SONY enabled the audience to have a hang of the latest Play Station consoles and enjoy their personal set of soccer game. 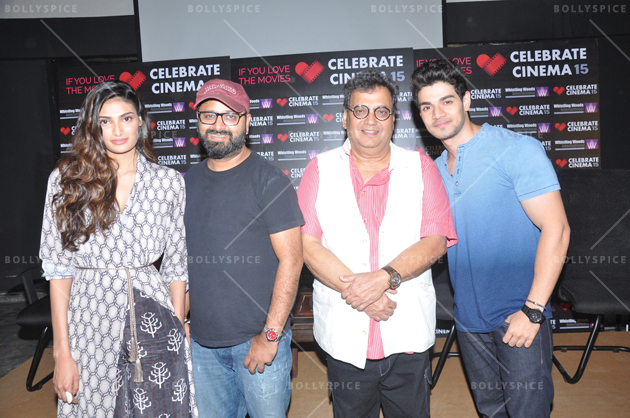 The audience attending Celebrate Cinema had an amazing time participating in the Velfie contest. Looking forward to the finale of the three-day fiesta, everyone called it a day. 15 queries in 0.639 seconds.